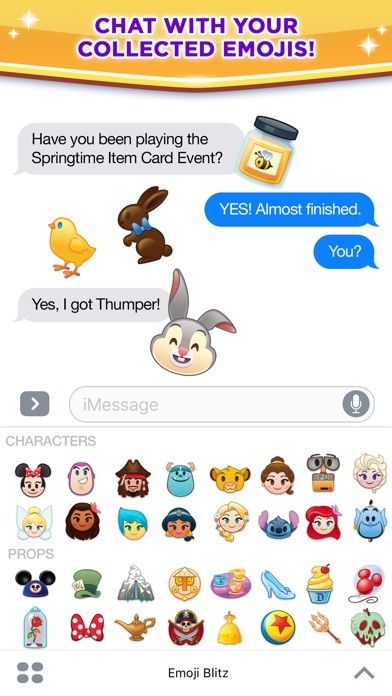 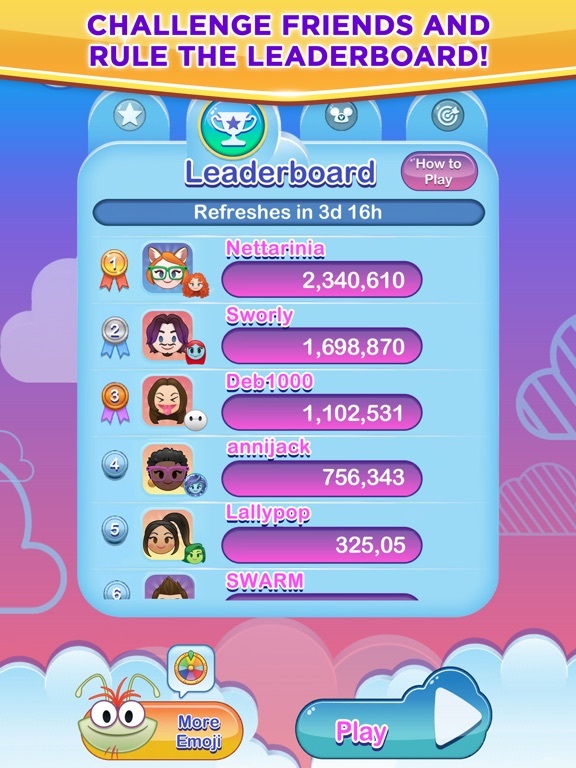 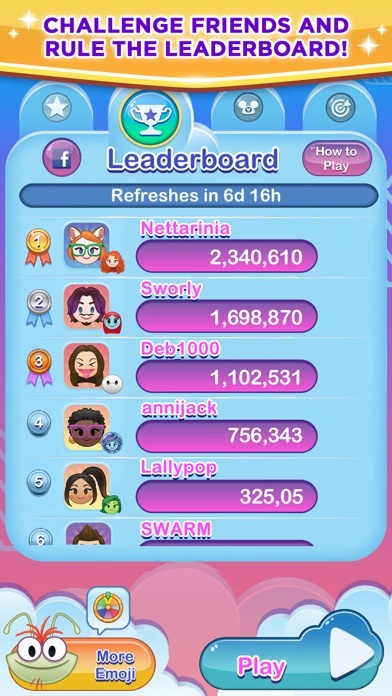 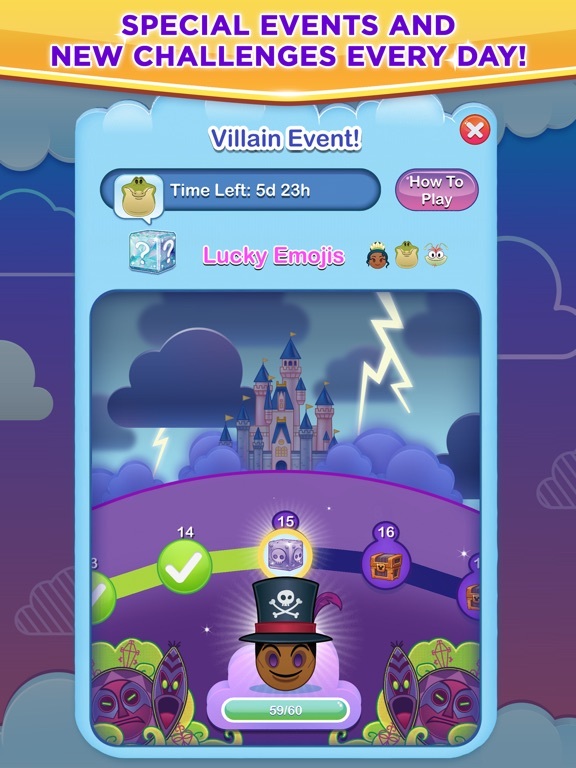 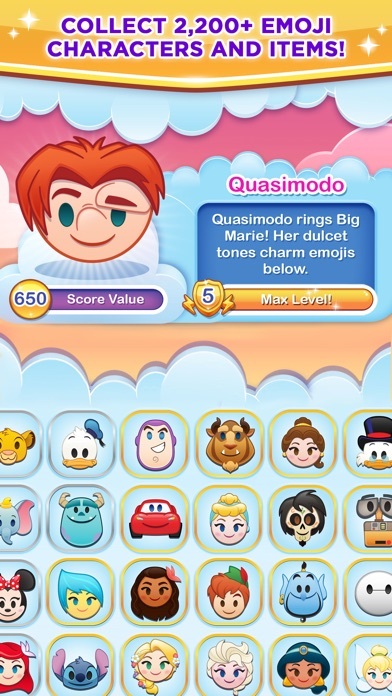 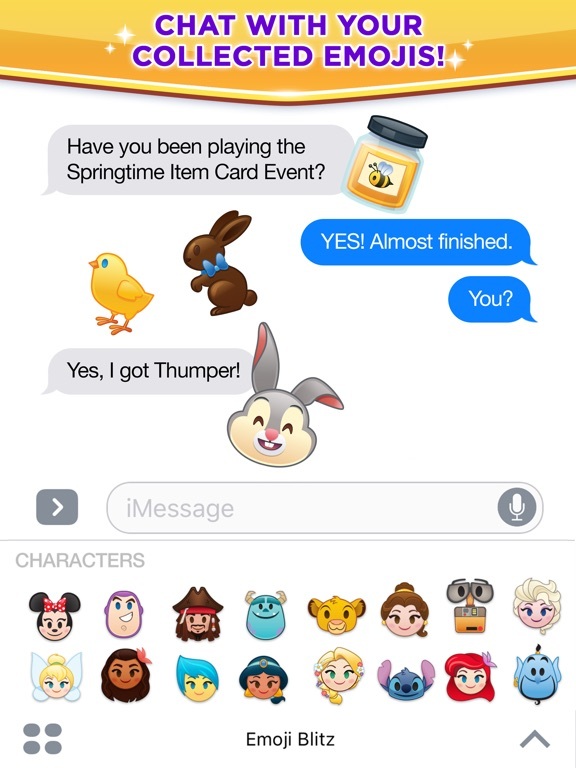 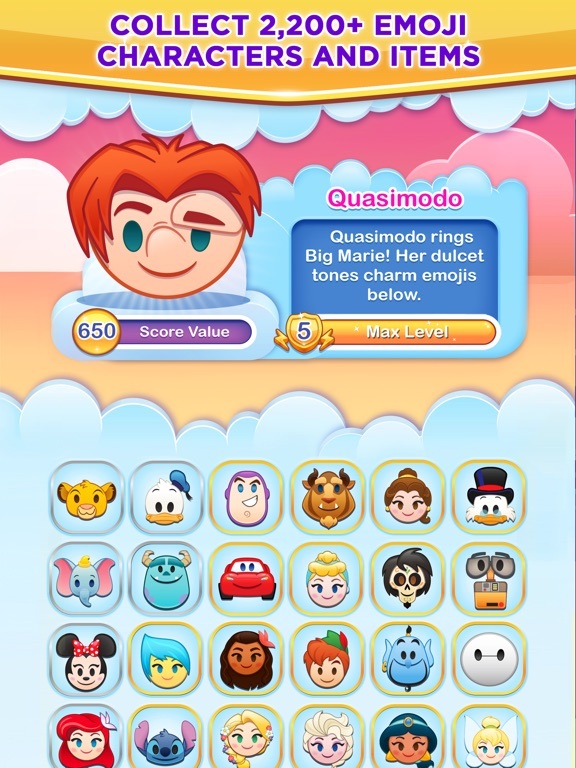 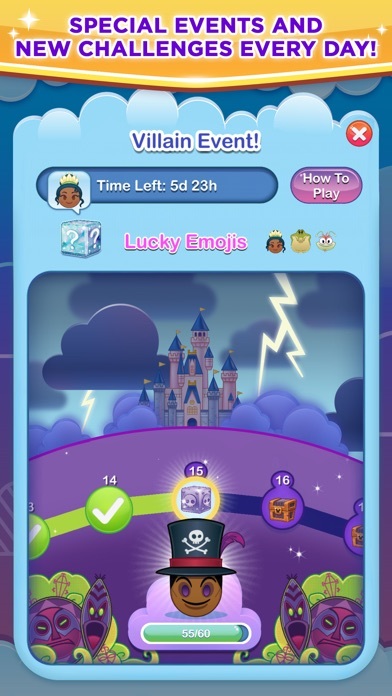 Please note that Disney Emoji Blitz is free to download and play, however, you can purchase some in-game items with real money. 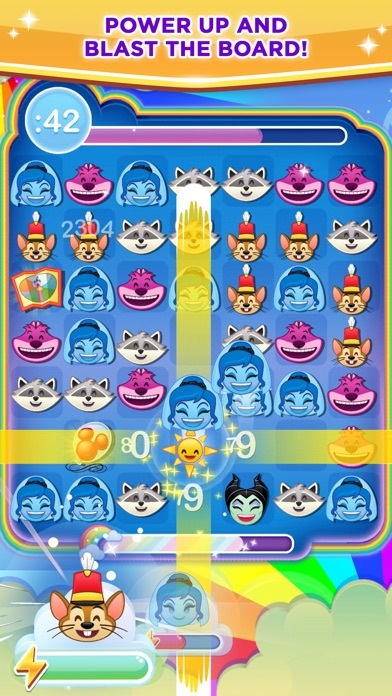 If you want to limit this feature, please disable in-app purchases in your device's settings. 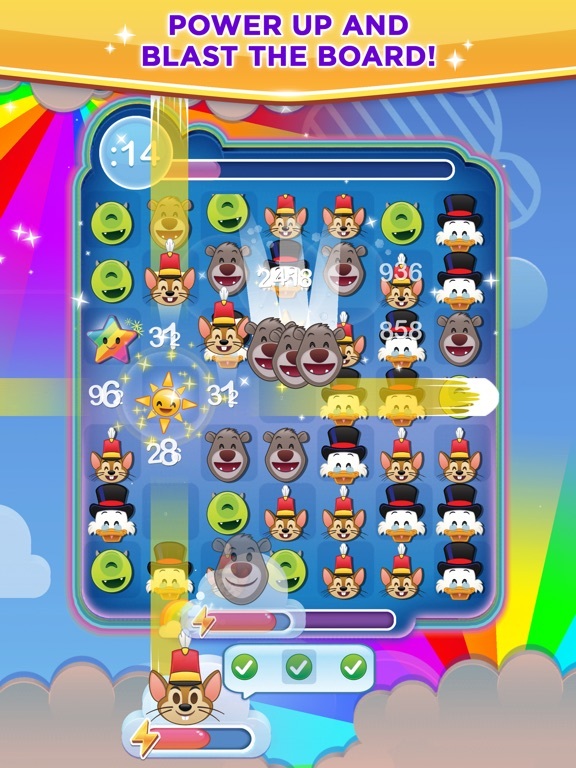 Other Apps by Jam City, Inc.